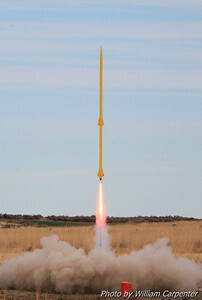 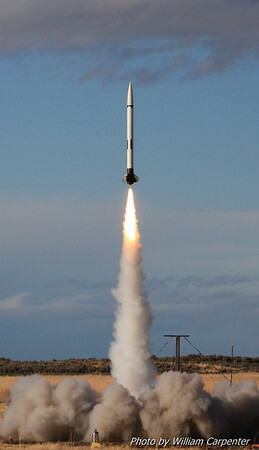 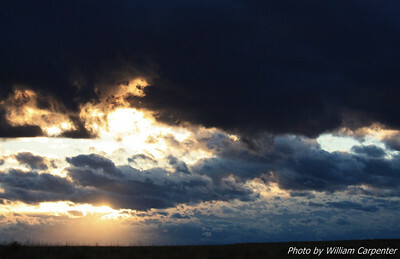 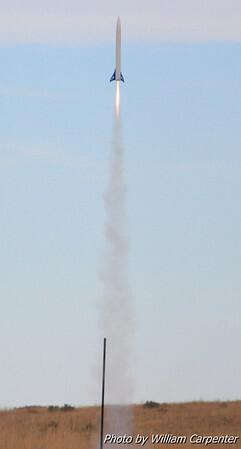 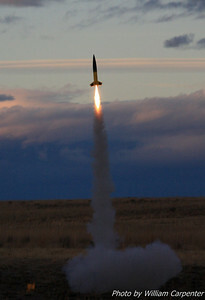 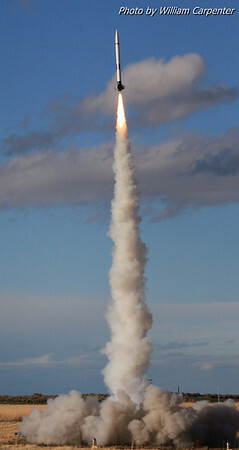 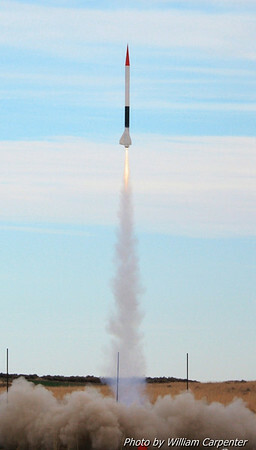 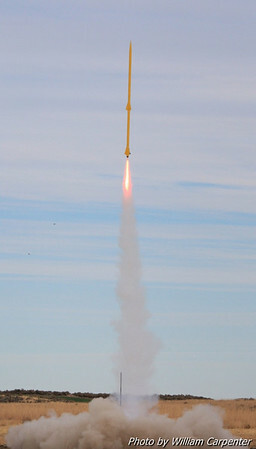 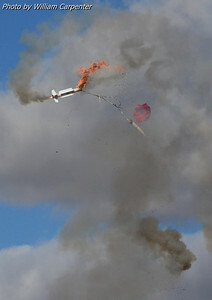 My photos from the Washington Aerospace Club's last Mansfield launch of 2011. 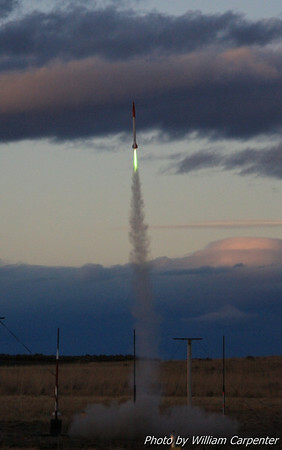 Dale Woodford's "Duck Dodgers" launching on an M1600. 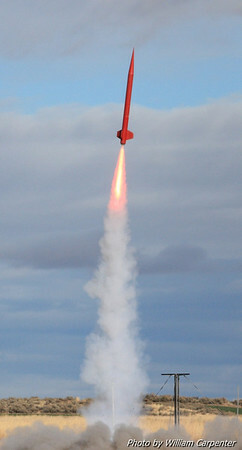 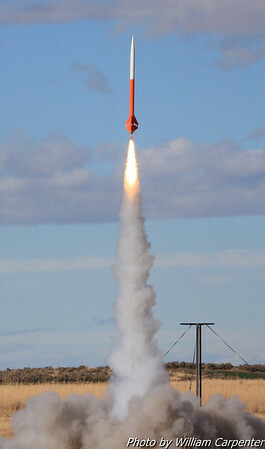 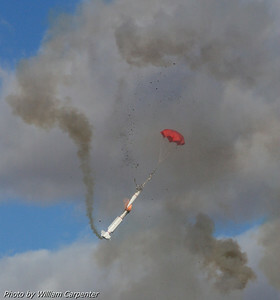 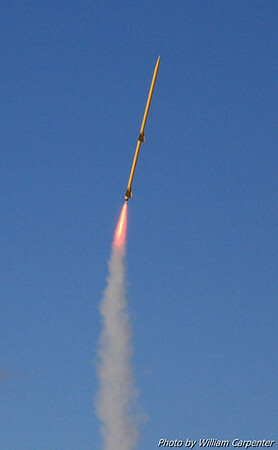 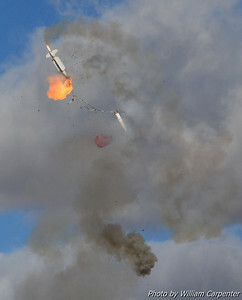 A scale SM-2 missile suffers a blow by. 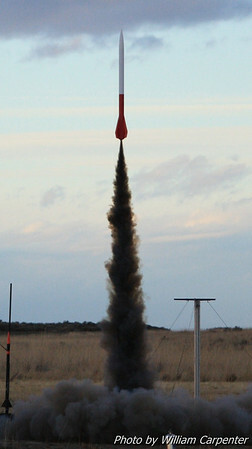 Mark Lyons' Certi-Fire in the Sky on a J135. 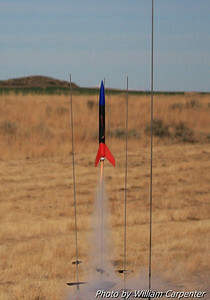 Dave King's "Blue Blaster" on a J540. 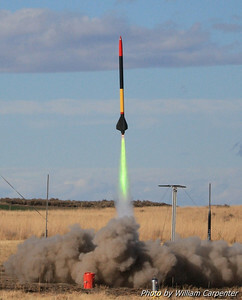 Some nice mach diamonds in a Cesaroni K motor. 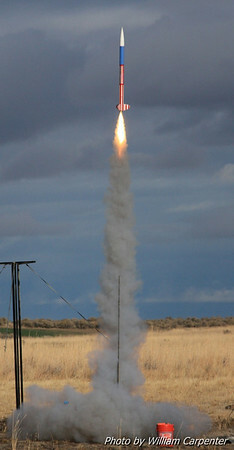 Dale Woodford flies a two-stage project. 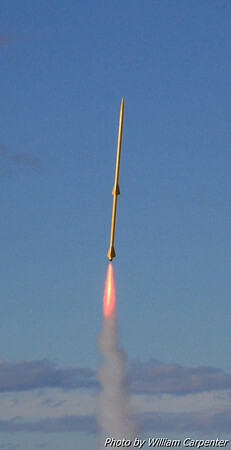 The second stage lit very late, resulting in some skywriting. 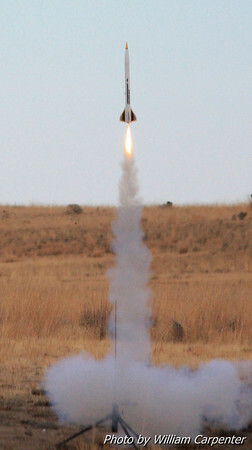 Robert Winglee's L3 cert flight on an M1297. 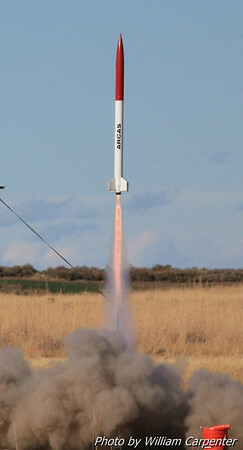 Leyland Mullins' ARCAS on an H250. 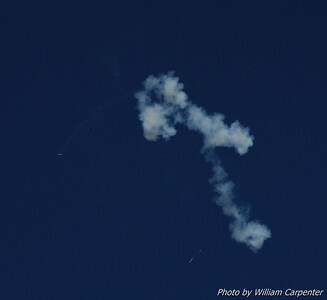 Some attempts at art during down time in the launch. 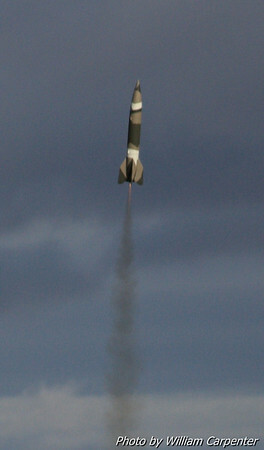 Lou Bragg's Agrivator on an L1115. 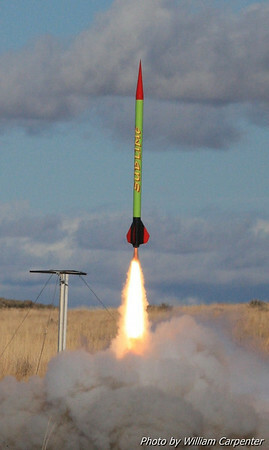 My Madcow Rocketry Solar Express on an F59. 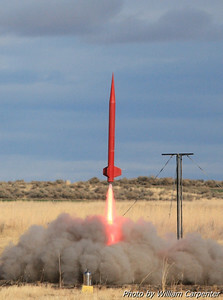 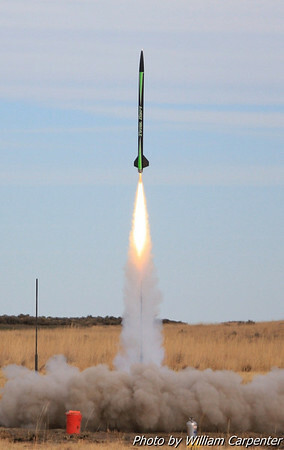 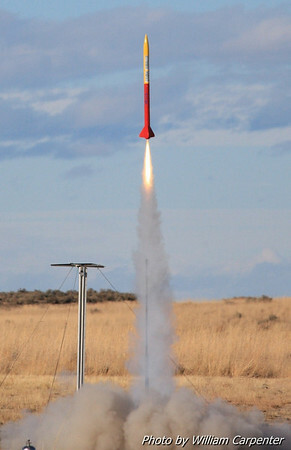 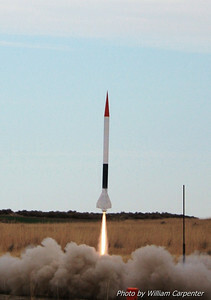 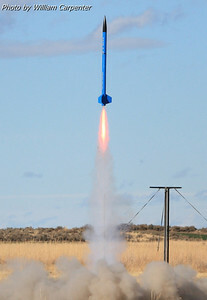 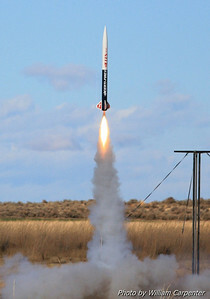 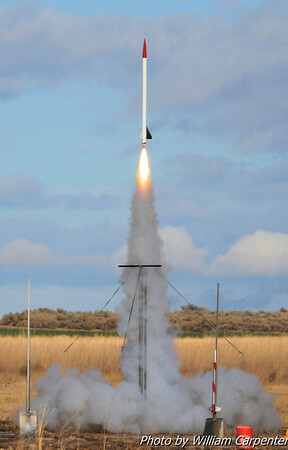 Dale Woodford's two-stage rocket flies again, staging beautifully to a long-burn K185. 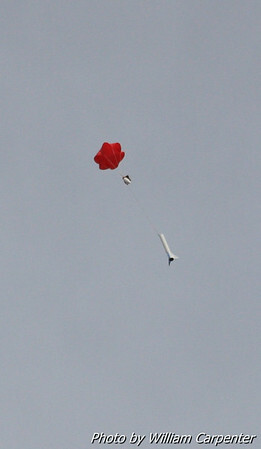 My Solar Express flies again, this time on an F36. 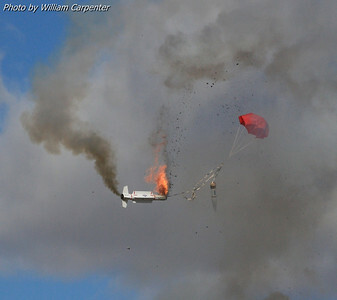 The Solar Express safely recovers.